Leaving your cat at a boarding facility when you travel, can make your trip more relaxed and their time away from you more comfortable. You should also observe how the staff at boarding kennels in the Danville area interacts with each animal. After visiting a few other facilities, we think you will agree that your cat will be happy here at Blackhawk Veterinary Hospital. Openings in our boarding facility fill quickly, especially around the holidays. 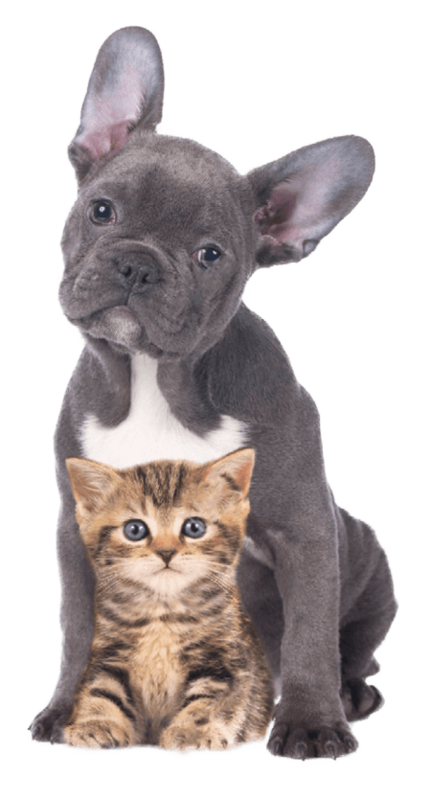 Please contact us at 925-736-7440 to inquire about availability or to schedule an appointment for any vaccines your pet needs before boarding with us.